The auditory brainstem response (ABR) test gives information about the inner ear (cochlea) and brain pathways for hearing (auditory nerve). 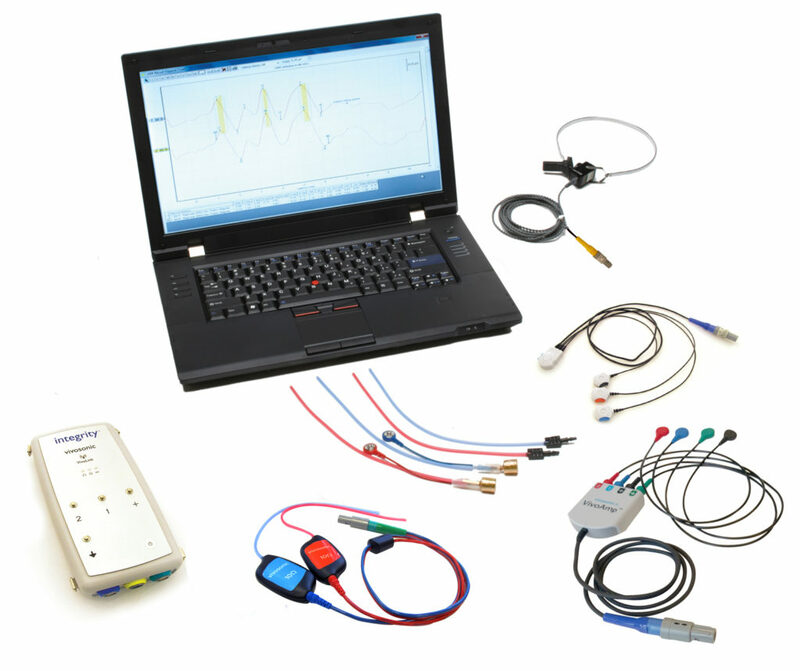 This test is also sometimes referred to as auditory evoked potential (AEP). The test can be used with all populations. Delayed times of these peaks help in identifying acoustic neuromas (larger than 1 cm) along the auditory pathway. 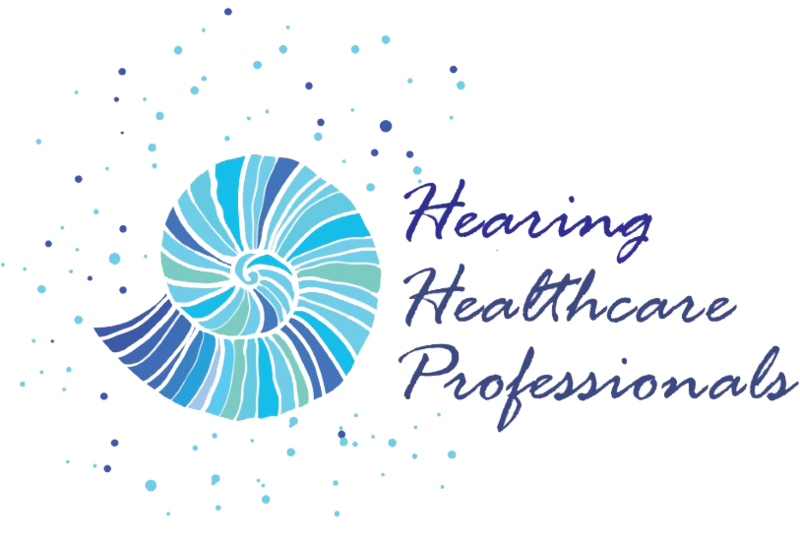 Hearing sensitivity can also be estimated using the ABR for patients who cannot be tested reliably using behavioral testing techniques (i.e. infants or adults who are mentally challenged).